When we lived in San Antonio we became accustom to eating lots of Mexican food. So much taco love in that region of Texas. There were just so many yummy places. Our favorite was this place called Chachos. Looks like a totally dive, but the food is amazing. So many places even served breakfast tacos. It was a South Texas staple for sure. We finally found a place here in St. Louis that has breakfast tacos: Fuzzy’s Taco Shop. Seriously the best place ever. It’s a low key kind of place making it perfect for our family. Let’s be real. Kids struggle with behaving while eating out. It’s rough. But our kids actually do pretty well at Fuzzy’s since they love the tacos there so much! If you love tacos like we do then this post is definitely for you. 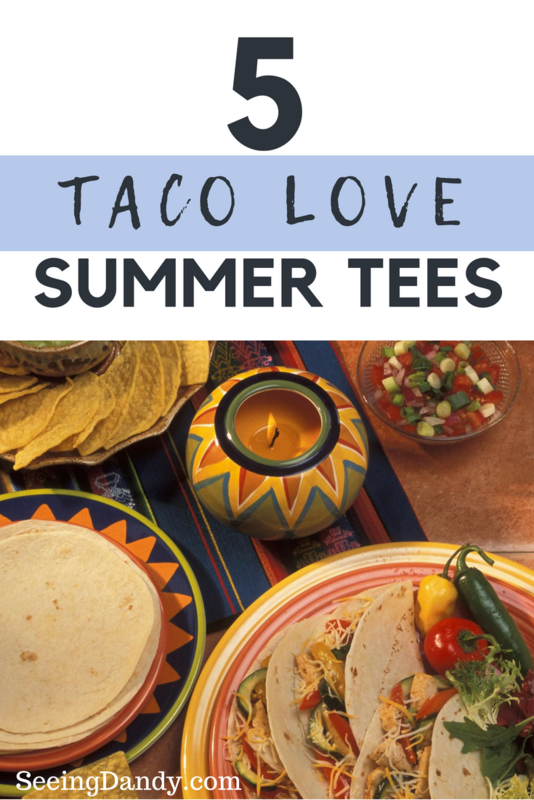 Summer is coming and it’s the perfect time of year to show your own taco love in the form of your summer wardrobe. 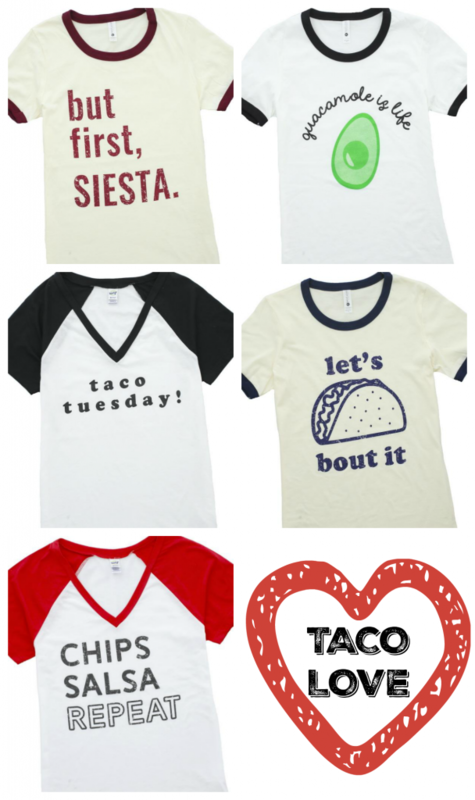 I’m all about the following taco tees and I hope you like them, too. I’m particularly partial to that ‘guacamole is life’ one. Because who doesn’t love some guacamole in their life?! Right now all of the above shirts are 40% OFF when you use promo code ‘TACOLOVE’ at checkout. Making that guacamole one only $14.79. Plus there’s free shipping! 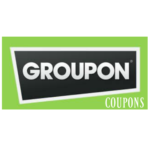 Hurry because this deal expires on May 31st. 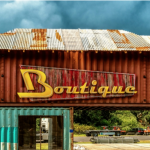 Start shopping HERE. 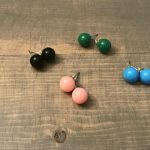 And while you are there if you spy anything else from Cents of Style that you need for your summer wardrobe then take note that you can save $30 on Orders of $100+ by using promo code ‘TAKE30’ HERE.